Reasons You Need an Alarm System That You Hadn't Considered Yet. Find Out Here The Additional Benefits of a Security Alarm System | We Buy Port St. Lucie Florida Houses For Fast Cash! There are so many reasons that getting a security alarm system is a good idea…and not just because it provides peace of mind. 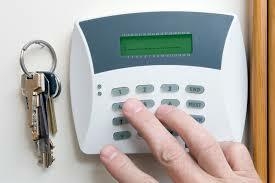 Read on to find out some of the perks of an alarm system that you might not yet have thought of. Medical conditions are a real concern for many homeowners and many home alarm companies offer medical alert pendants or emergency pulls. These types of devices are designed so that individuals can press a button or pull a cord and immediately have emergency services dispatched to their home. Most commonly these types of services are requested by children of elderly parents, family members of sick individuals and those living with loved ones who have special needs. One of the biggest concerns for family members of the elderly is the potential of falling; fortunately, with a medical alert feature, if an elderly person falls at home when they are alone, they can signal the authorities for help immediately. For families of sick or special needs individuals, this service can be used in a similar way, signaling authorities or medical professionals that assistance is needed in the event of seizures or other medical emergencies. 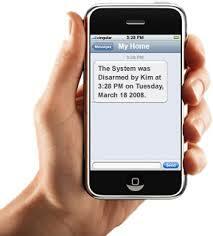 This feature is not standard on many home security systems, but is common enough that it can be obtained for a fee. Home automation is a relatively new concept and as such it is not offered by many home security companies yet but is becoming more popular. This service allows users to access and control the lighting, thermostat and, in some cases, small appliances of the home through remote access. Some homeowners utilize this feature to shut down heating and cooling when no one is home and log on to start it an hour or so before heading back to the home so they arrive to a comfortable home. Other home owners use this feature to turn on lighting in the home before they leave their office so they do not have to enter an unlit home. This feature is also beneficial for deterring intruders since it allows homeowners to make it look as though someone is home when they are not. Security systems not only protect family and possessions, but they also provide protection for pets. If a fire were to break out when no one but the family pet was home, without a home alarm system that pet would be doomed. Home security systems allow for homeowners to secure less frequented areas of the home such as the basement and the garage. This makes it more difficult for intruders to take their preferred methods of entry into the home and go unnoticed. Home security systems mean that homeowners do not have to depend upon neighbors to watch over their home when they are away. 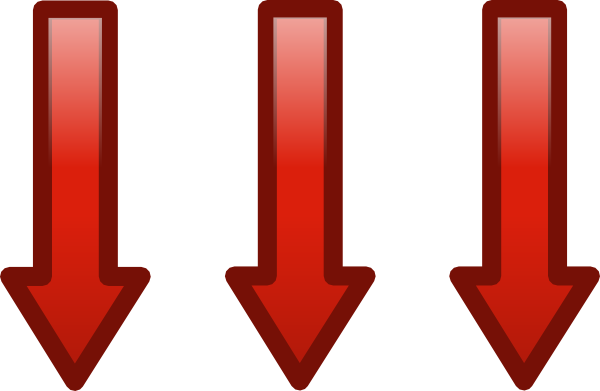 There is less chance of human error with alarm systems. Home alarm systems prevent home intruders from staying too long if they do gain access to the house since there is a higher likelihood of them being scared away when an alarm is sounding loudly. 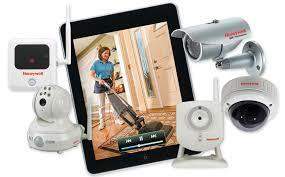 Modern wireless alarm systems are affordable and much easier to set up and maintain than the wired systems of the past. 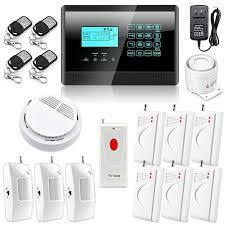 Having a home alarm system installed actually increases your home value when it comes to selling your home. 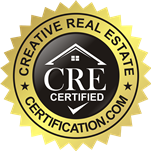 As an added bonus, it also keeps your home protected throughout the selling process where a number of strangers will be inside your home.